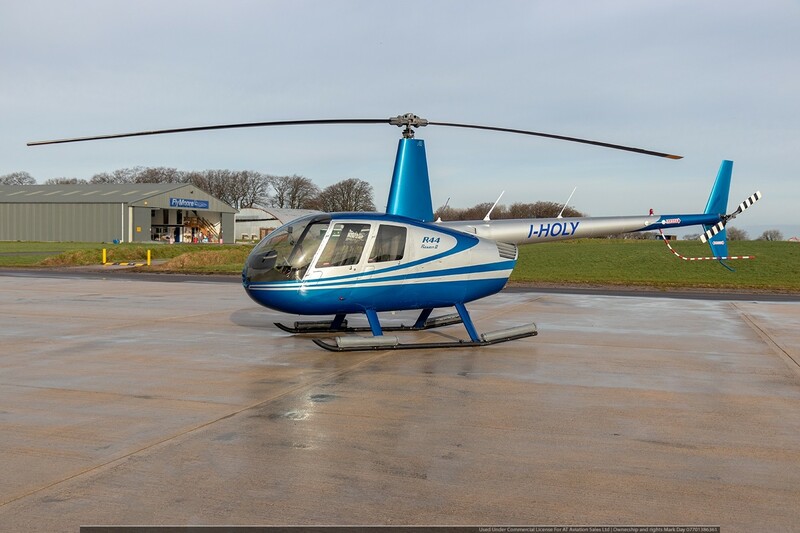 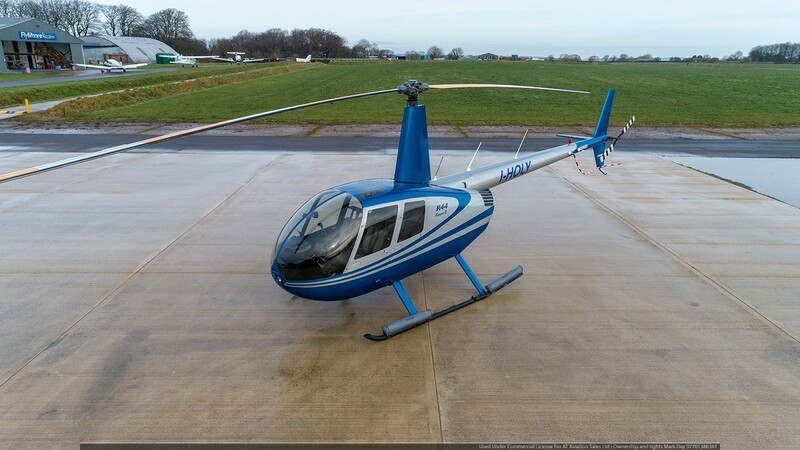 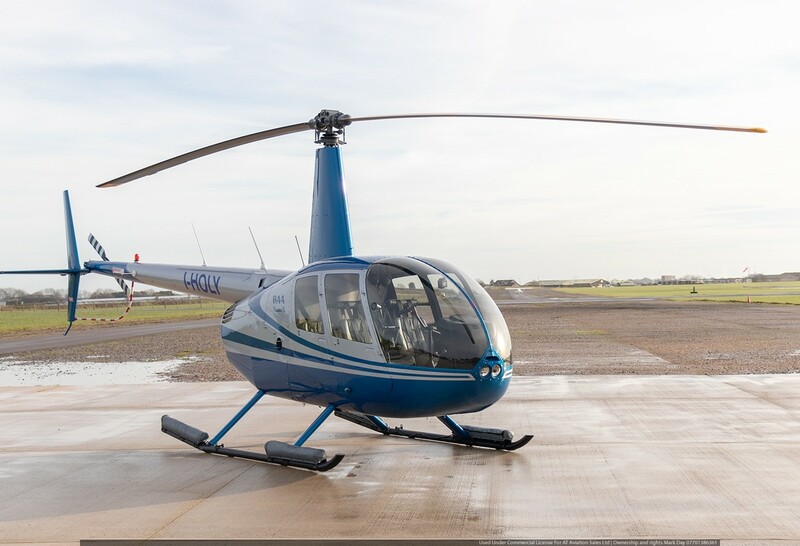 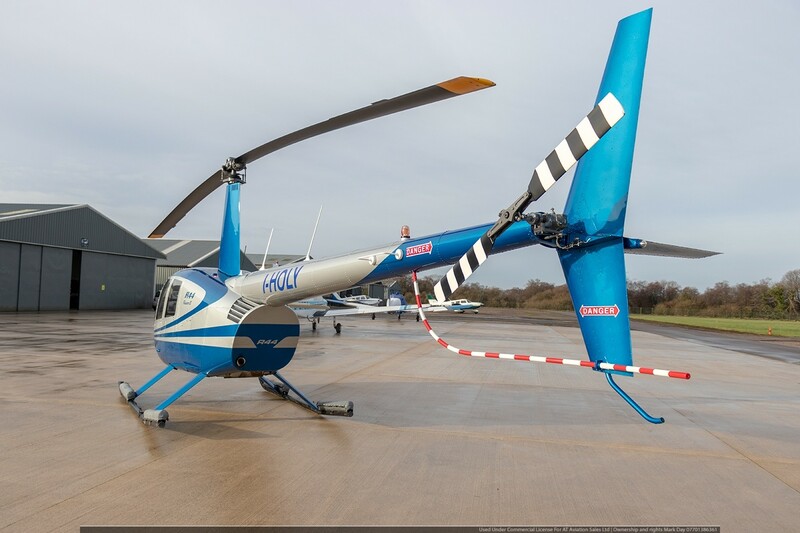 We are delighted to have in stock this stunning Robinson R44 Raven 2 with only 250 hours TT since new. 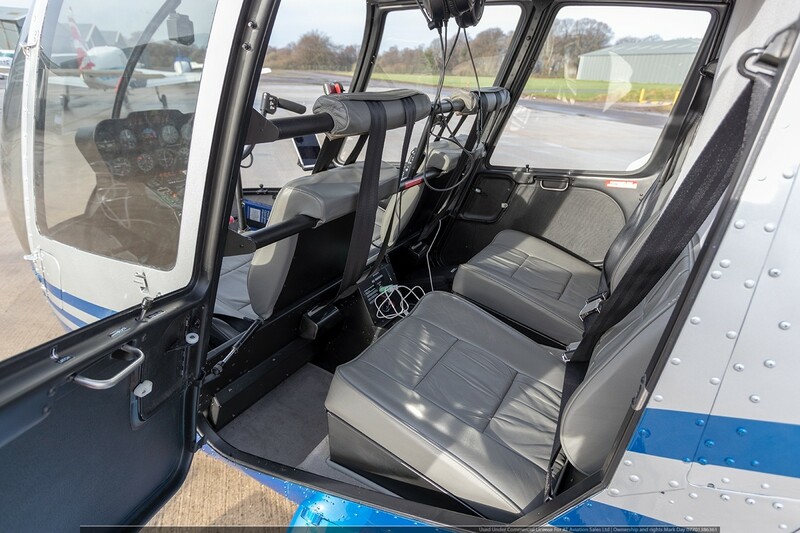 She looks as good as the day she left the factory, the paintwork is vibrant and the interior looks as if it has never been sat in. 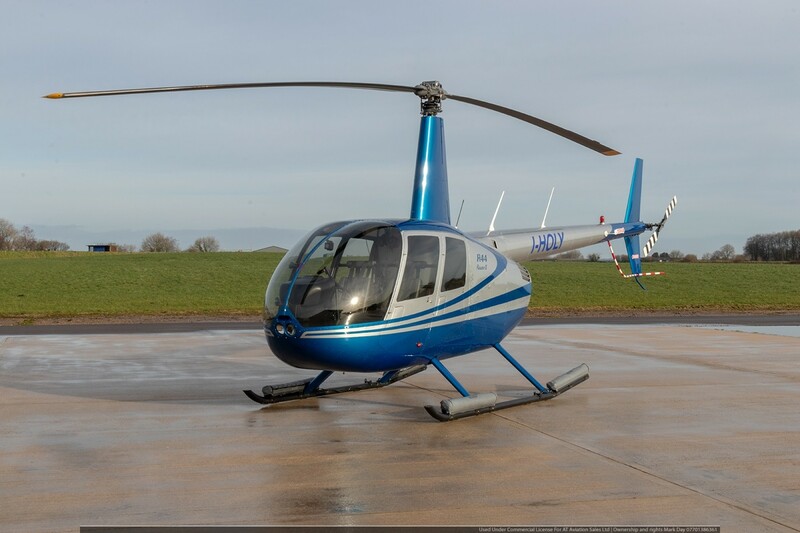 One owner since new and never used for training. 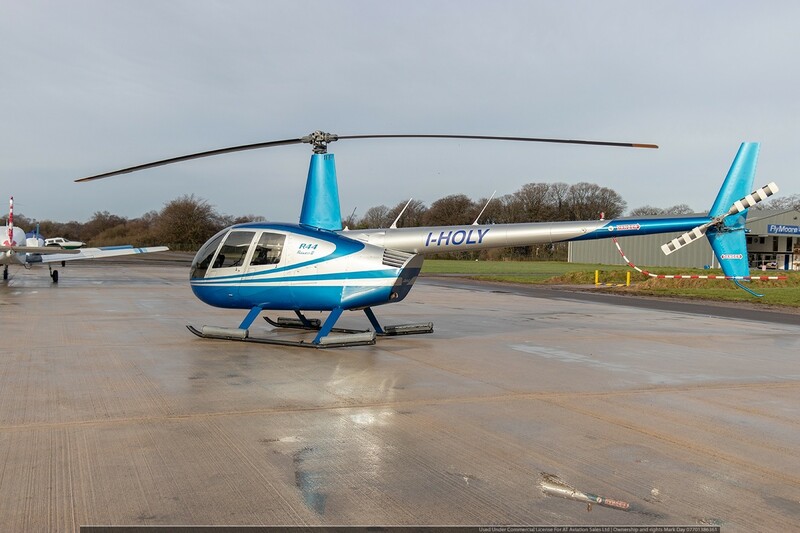 I-HOLY was build in March 2009 so has calendar until March 2021, at this point she would be the ideal candidate for operating privately on condition under the OE register where the only requirement is to have in calendar MR and TR blades, this way she can be flown for many years to come until she reaches 2200 hours TT. 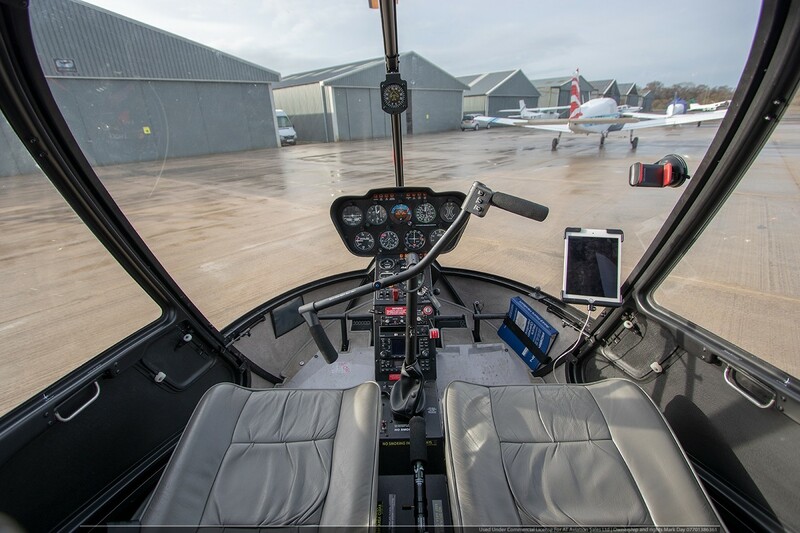 She benefits from having aftermarket Apical floats installed that can be removed if not required along with nine hole instrument panel, four point harness and Garmin GNS430.